Hulu has taken another giant step in its aim to compete with Netflix, with a new exclusivity deal signed with Disney that will bring 50+ titles to the streaming platform. 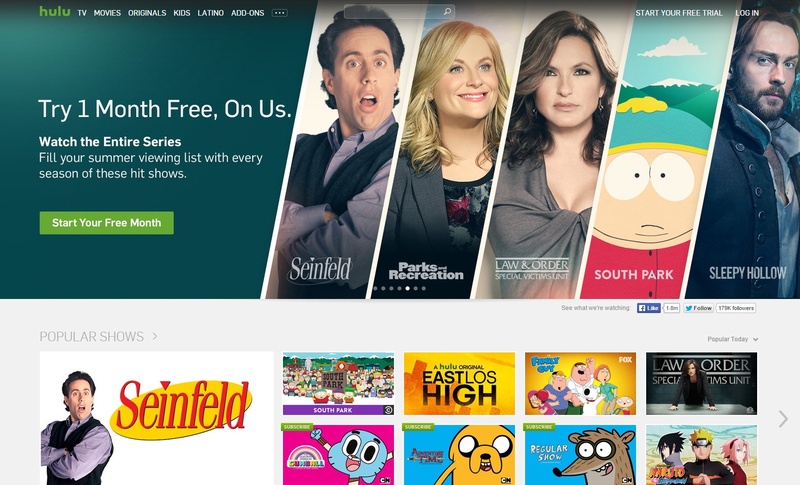 Hulu, co-owned by The Walt Disney Co., 21st Century Fox, Comcast and Time Warner, has been trying to become more than just a "TV show platform", which was how the service started up as. The most significant step towards becoming an all-inclusive streaming provider came when Hulu signed a deal with content network Epix, which brought movies such as The Hunger Games series to the platform. This latest deal with Disney may be the next most significant. The deal will see 50+ Disney movie titles, including 'Mulan,' 'The Nightmare Before Christmas,' 'Pocahontas,' and 'Lilo & Stitch', become exclusively available on Hulu. Some of these titles are already available for streaming on Hulu, while others, such as 'Con Air,' 'Pearl Harbor,' will be available in 2017. As significant as this deal is, it is dwarfed by the deal Disney signed with Netflix which guarantees first subscription streaming right to all Disney, Marvel, Lucasfilm and Pixar studio titles, including the latest Star Wars standalone movie, 'Rogue One'.